At NWCCD, the most successful students are the ones that take advantage of everything Advising Services can offer; from choosing your degree, developing an education plan, assistance selecting your classes, to understanding college procedures and requirements, NWCCD Advising Services is a resource you can keep coming back to throughout your education. Interested in Becoming a Student at NWCCD? You have questions. About your goals. Your career path. Your education. We understand how starting college can be intimidating and we are here to help. 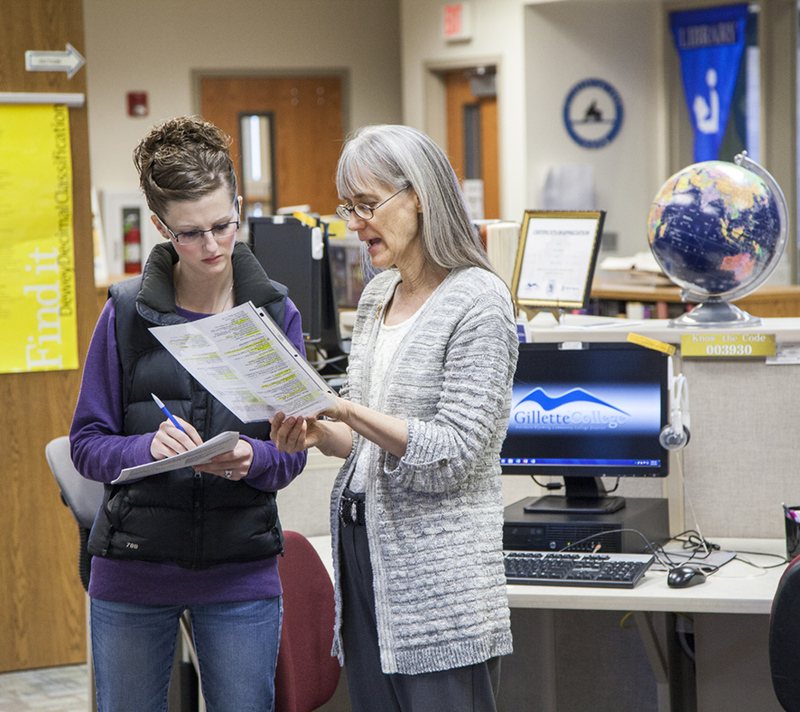 At Northern Wyoming Community College District, academic advising is an ongoing, collaborative partnership. Our mission is to provide you with relevant information and empower you to identify and achieve your academic goals. Your advisor will work with your unique needs and interests to create an education plan and then give you strategies and support to see you through to graduation. Use academic advising in every stage of your education – from your first day on campus to your very last class. Our advisors are trained to guide students in a range of situations, including older students, returning students, student veterans, student parents, and students with learning disabilities. NWCCD’s professional academic advisors have helped thousands of students graduate. We can help you too.